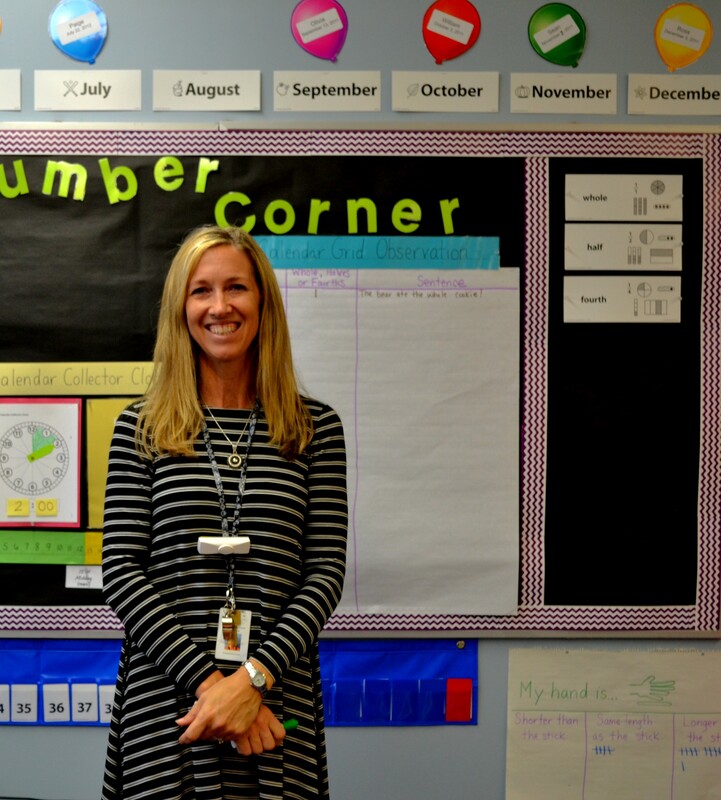 Introducing Cheryl Eastman, 1st Grade Teacher at Forestdale! This is our first article in a series to help introduce our amazing new teachers to the community. Here is our interview with Mrs. Eastman! What inspired you to be a teacher? I have always wanted to be a teacher, but it wasn’t until I started volunteering in my kids classes, and seeing what an impact those teachers had on my kids lives, that I started believing that it could actually be a reality. The teachers that I work side-by-side with right now are the teachers that inspired me to pursue my dream of being a teacher – how lucky am I?!?!?! Why did you choose Sandwich for this stage of your professional journey?Simple…there’s no better place to work with children (seriously!!!)! The atmosphere at Forestdale is second to none. It’s my second family. The administration is so supportive and encouraging, the teachers are amazing…so kind, giving and helpful, and the community is fabulous! Everyone has a genuine interest in making the school a better place for these kids. I have made some really great friends in the short time that I’ve been a teacher here in the building. I couldn’t be happier! What is the most important thing you have learned about teaching so far? About learning? It’s a process. I’ve learned to ask questions…lots of questions. I text my mentor, Sue Pike, at all hours of the night…she’s the best!! I’ve also learned that, like many things in life, I learn from my mistakes and my “not-so-great” lessons. I reflect often and learn so much from those reflections. Lastly, I have learned to be flexible. Things do not always go as expected when teaching. Teachers need to be open-minded and ready to change plans if needed. What is your favorite type of technology in or out of the classroom? Apple TV!! I use the hover cam and Apple TV daily in all aspects of my teaching. I love that I can take my cell phone, or an iPad, and show student work through screen mirroring, or do a lesson so that everyone can see from their desks. It keeps the kids engaged and it’s such a great resource. What hobbies do you enjoy outside of school? I love being with my family and friends. I really enjoy watching my kids do what they love to do (swim, run, basketball, etc.). I also love running and taking my dogs for trail walks. What would you like our community to know about teachers in the Sandwich schools? That our teachers are truly the BEST! I have never met more dedicated, helpful, caring people in my life. As I said above, in the very short time I have been here, I have made some pretty special friendships. The people in this community are so very lucky to have these awesome teachers and administration.